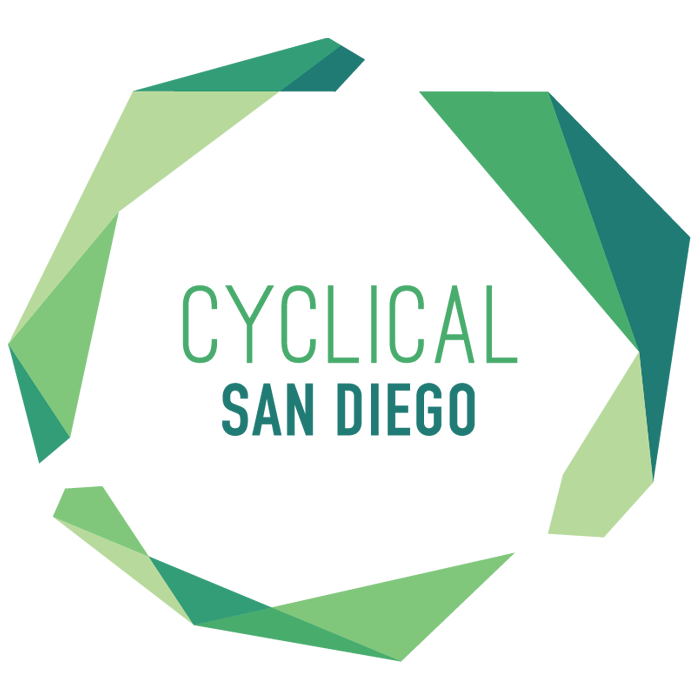 At Cyclical San Diego, we believe in the kind of spiritual formation that shapes leaders who can listen to, discern, and respond to God’s voice. Healthy leaders understand their calling and vocation from Christ — at their core, as beloved people of God, and lived out vocationally in numerous ways. One of the hallmarks of healthy new church leaders is their ability to find and use their unique God-given voice for the life of the world around them. But, that begs the question, how do we find our voice? Pastor Jeya So of Anchor City Church from our Cyclical San Diego Starters’ cohort talks about the spiritual discipline of dreaming — an intentionality and attentiveness to discovering who God has made and redeemed us to be. Understanding our holy discontent can be an important diagnostic, particularly at an instinctual gut-level, in understanding what makes us tick. What are the good fights we’re to which we’re drawn, and why? What gives you hope? What do you look forward to? What great vision do you have for your future and the future of others? Hope is a powerful motivator, and can give you a clue to the ways in which you may be able to compel others to act. As Hebrews 11:1 says, “Now faith is confidence in what we hope for and assurance about what we do not see.” Leaders are able to see future possibilities that others cannot yet see. What futures are stirring your heart? What platform do you own? No need to start over. Build from where you are. What platform do you already have for self-expression? What foundation can you build on to begin affecting the kinds of change you’d like to see? Never trust someone who says they want to see the world change, but can’t effect change in their own neighborhood. Where are you already starting something new? Who is in your sphere of influence? Whose stories are vitally intertwined with yours? The rest of the questions in the article are worth considering as well. May you continue to grow into and live out your God-given calling in every sphere of life!